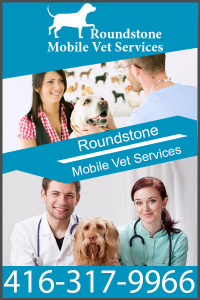 Mobile Veterinary Service Toronto Endeavors to provide Quality Veterinary Service to local pets at their homes. 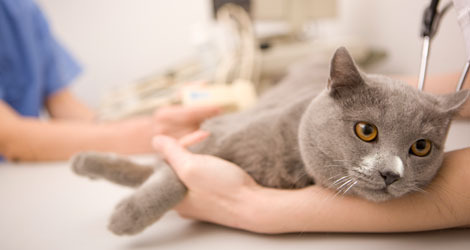 Mobile Vet Toronto is a animal clinic on wheels. 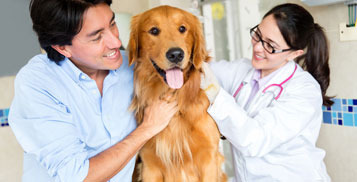 Mobile Vet Toronto is a full-service veterinary solutions provider that responds to house calls for Vaccinations, Surgery, Emergency Care, Humane Pet Euthanasia services, Laboratory Analysis, Microchip application, Parasite control, Blood and other sample collection and Spay and Neuter.